September is a hot and extremely dry time for sunbathing in Lanzarote. September is a good month for swimming in Lanzarote with warm sea temperatures. Consider visiting Lanzarote in the months of June, July, August, September, for the best beach weather. Also consider one of our other suggestions for September. 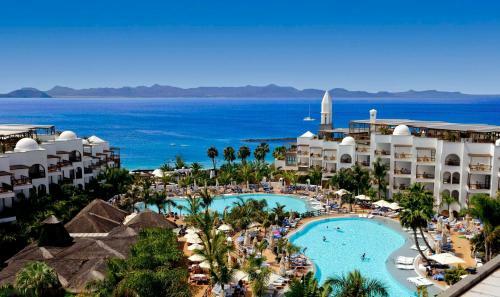 The average maximum temperature in Lanzarote in September is 28°. The average maximum temperature is 29° in the previous month and 27° in the next month. 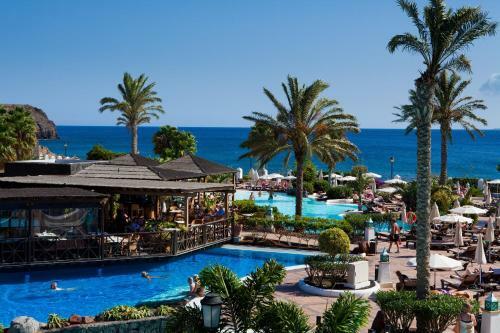 The average temperature in Lanzarote in September is 25°. The average temperature ranges is 26° in the previous month and 23° in the next month. 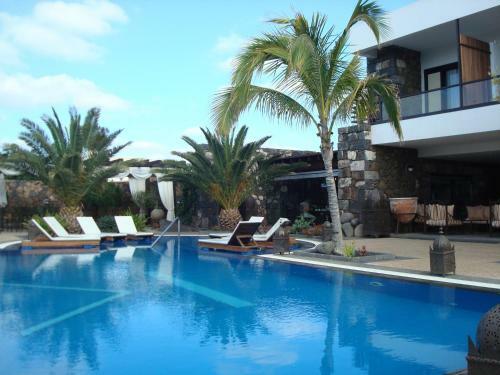 The average minimum temperature in Lanzarote in September is 22°. The minimum temperature is 22° in the previous month and 20° in the next month. The average day light hours per day in Lanzarote in September are 12.3 and there are 7.7 hours of sunshine per day on average during September making it a quite sunny month with some cloud cover. The ultraviolet index in Lanzarote in September is typically 9.7 during September. An ultraviolet index reading of 8 to 10 indicates a very high risk of harm from unprotected sun exposure. Unprotected skin risks burning in less than 15 minutes. Take extra precautions because unprotected skin and eyes will be damaged and can burn quickly. Tanning will be safest before 10am and after 4pm but only with a good application of sun screen. For those with sensitive skin stay in the shade and wear protective clothing, a wide-brimmed hat, and UV-blocking sunglasses. Generously apply broad spectrum SPF 30+ sunscreen every 2 hours, even on cloudy days. Watch out for relections from water that may increase ultraviolet exposure. The average sea water temperature in Lanzarote in September is 22.9° which is warm and pleasant for relaxing and swimming for long periods. The average total rainfall in Lanzarote in September is 0.1cm and on average there are 1.8 rainy days in September making it an extremely dry time to visit the beach. The maximum dew point (an indicator of humidity) in Lanzarote in September is 20° which is somewhat uncomfortable for most people in cities but fine on a beach. The dew point is 20° in the previous month and 19° in the next month. The average maximum relative humidity in Lanzarote in September is typically 81.8%. The maximum relative humidity is 80.6% in the previous month and 83.1% in the next month. The average relative humidity in Lanzarote in September is typically 67.6%. The average relative humidity is 64.5% in the previous month and 68.8% in the next month. The average maximum wind speed in Lanzarote in September is typically 30kmh. The average maximum wind speed is 38kmh in the previous month and 28kmh in the next month. The average wind speed in Lanzarote in September is typically 18kmh. The average wind speed is 27kmh in the previous month and 16kmh in the next month. The average wind direction in Lanzarote in September is from the North.